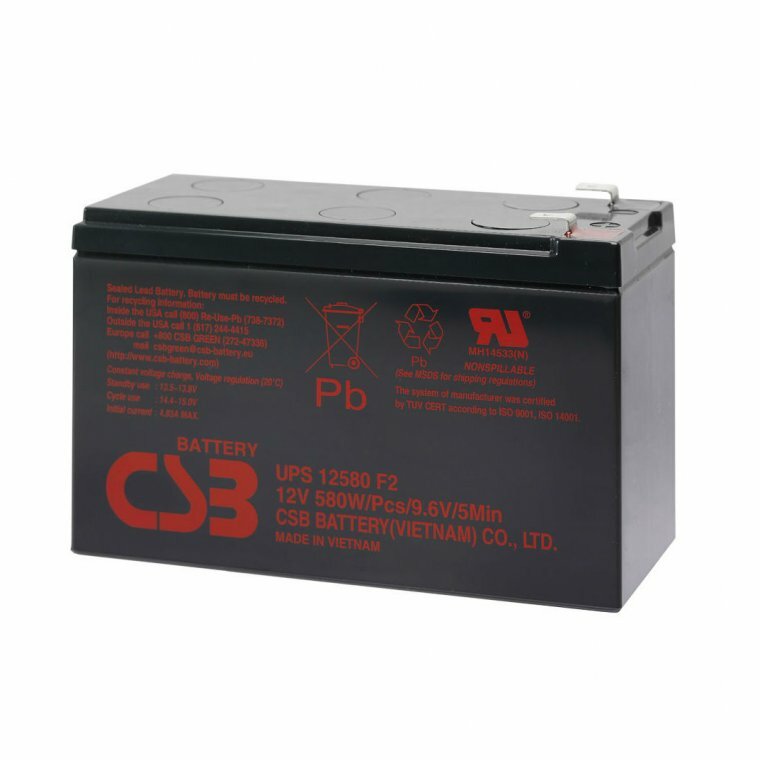 CSB UPS12580 batteries use the latest wafer-thin plate technology to provide optimum high-rate (5-min) performance. 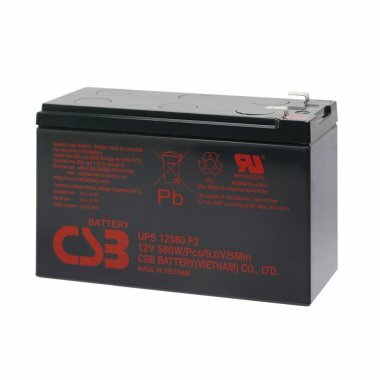 They are small and lightweight yet still deliver the power of larger VRLA batteries. With more than 260 cycles at 100% discharge in cycle service, or up to 5 years of standby service, the UPS series is the next generation of high-rate uninterruptible power. All UPS series batteries are rechargeable, highly efficient, maintenance free, leakproof, useable in any orientation and ISO/UL recognised.